This webinar will explore how the accumulation of social stressors prescribed onto women affect their social, emotional, and mental well-being. 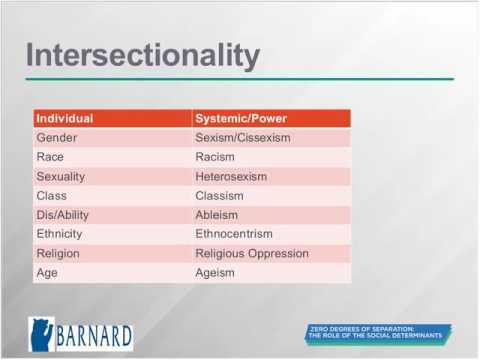 We will define the various forms of oppression that impact women’s daily interactions. Our goal is to provide viewers with the tools and language to discuss such difficult topics with their clients.